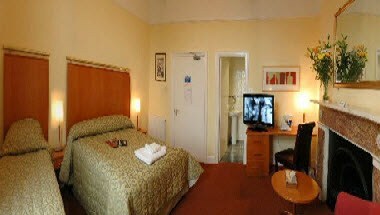 Hedley House Hotel Close to the city center and within easy reach of the road-rail network, Hedley House Hotel is one of the best York Hotels, with modern comfortable surroundings, great food and outstanding personal service. 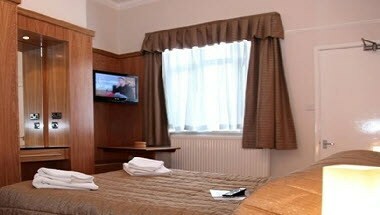 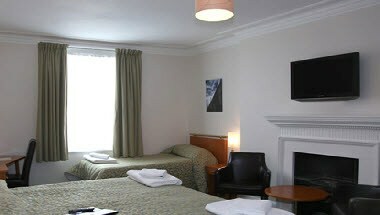 We offer a choice of centrally heated rooms, all of which have recently been refurbished to the highest standard. 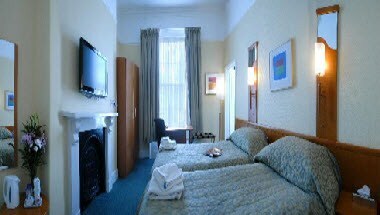 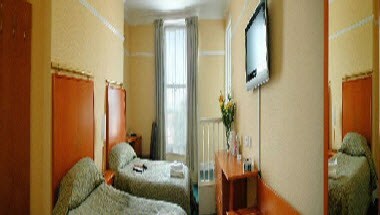 We have 26 bedrooms available, all with en-suite facilities, and most rooms have both a bath and shower included.